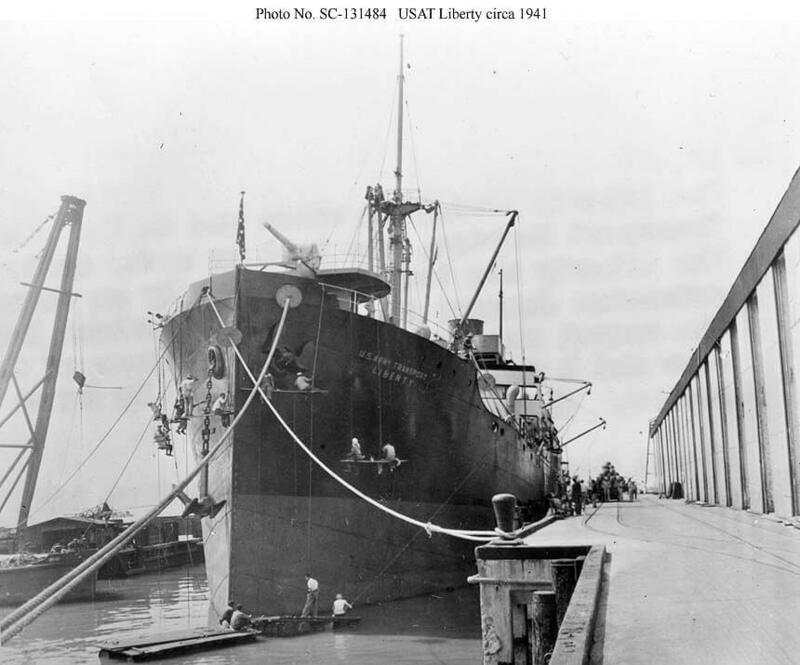 The freighter known as USAT Liberty was built at the Federal Shipbuilding Company in Kearney, New Jersey and launched on 19 June 1918. She was commissioned into the United States Navy on 7 October 1918 with Lieutenant Commander Charles Longbottom in command. 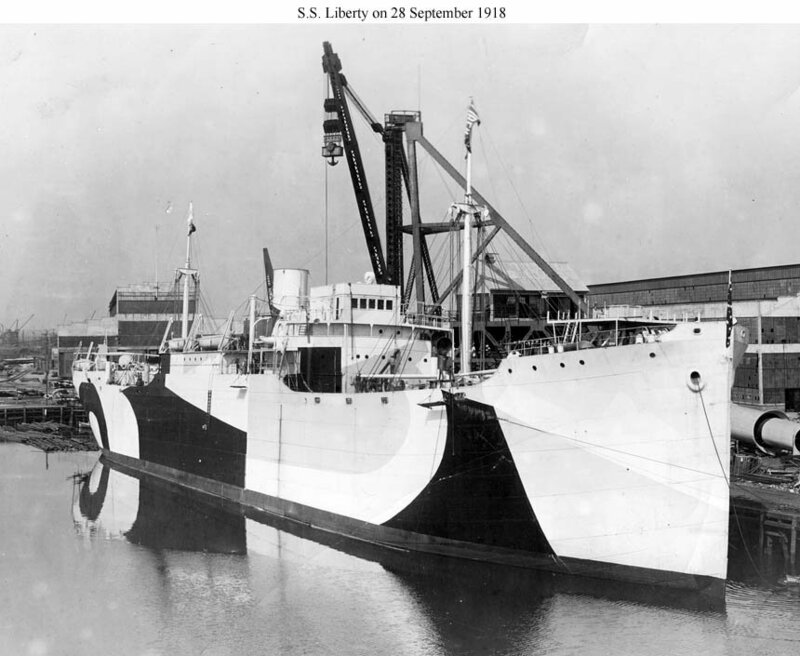 Assigned to the Naval Overseas Transportation Service, Liberty departed the New York Navy Yard on 24 October 1918. The new ship sailed from New York with a convoy bound for Bordeaux, France, but soon had to put back to New York for repairs before arriving at Brest, France on 8 November, then to St. Nazaire to deliver her cargo of horses and general supplies. 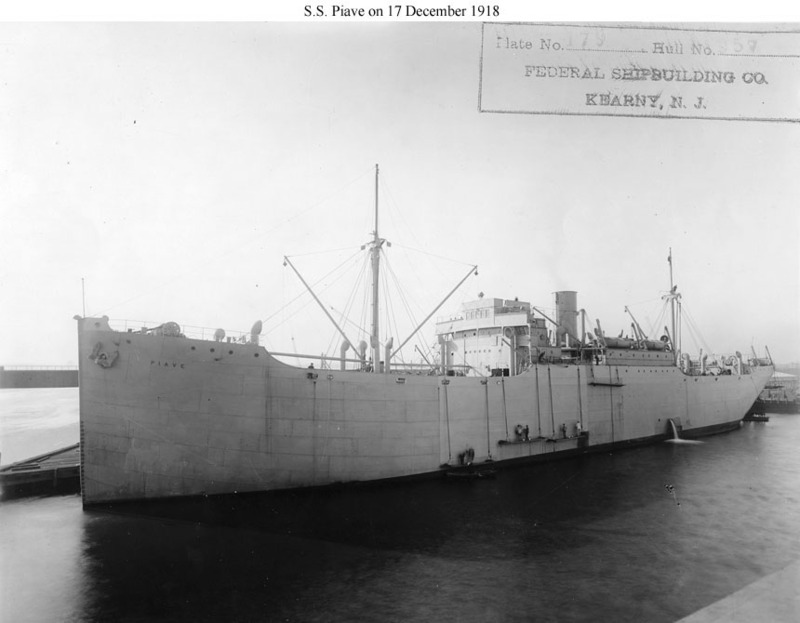 Returning to New York in December, she loaded general cargo and food supplies which she delivered at Le Havre, France, in January 1919. 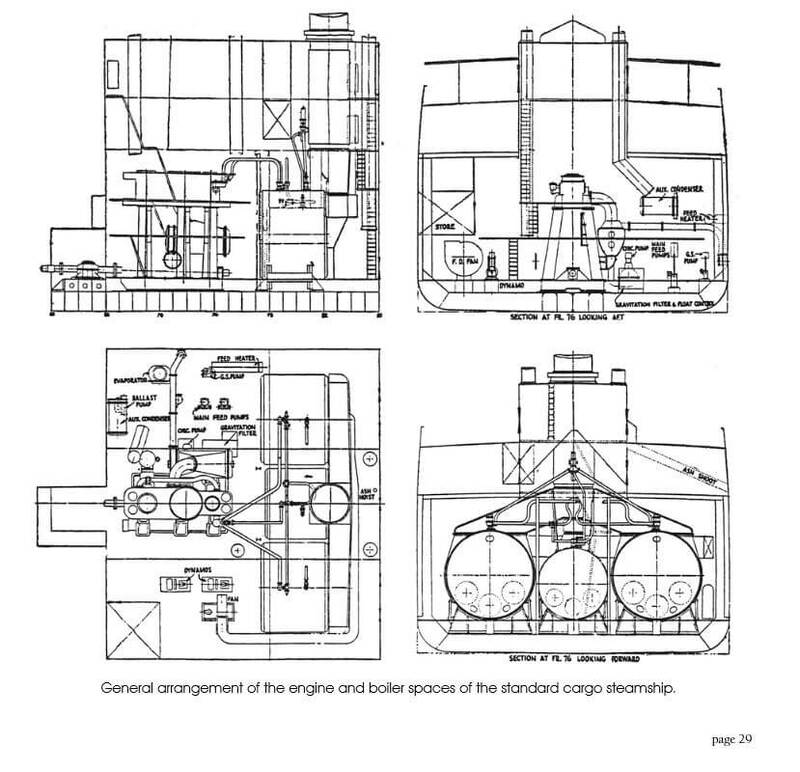 A third round trip voyage followed in March and April, during which the freighter carried a general Army cargo to La Pallice, France and a cargo of steel rails back to the US. Loaded with 436 tons of U.S. Army cargo and 2,072 tons of steel rails, Liberty arrived at Newport News, Virginia, on 30 April 1919 from her final cruise. She was decommissioned there on 7 May and was returned to the United States Shipping Board the same day. Between the wars while operating as a freighter she was involved in two maritime accidents. On 20 October 1929, Liberty collided with the French tug Dogue at Le Havre, Seine Maritime, France. Dogue sank with the loss of two crew members. On 23 November 1933, Liberty collided with the American cargo ship Ohioan in the Ambrose Channel. Ohioan was consequently beached near the West Bank Light. By 1939, Liberty—although owned by the United States Maritime Commission (a successor to the USSB)—was employed by the Southgate-Nelson Corporation of Norfolk, Virginia. Southgate-Nelson was the operator of several packet lines, including the American Hampton Roads Line, the Yankee Line, and the Oriole Lines, but secondary sources do not indicate for which of these services Liberty sailed. 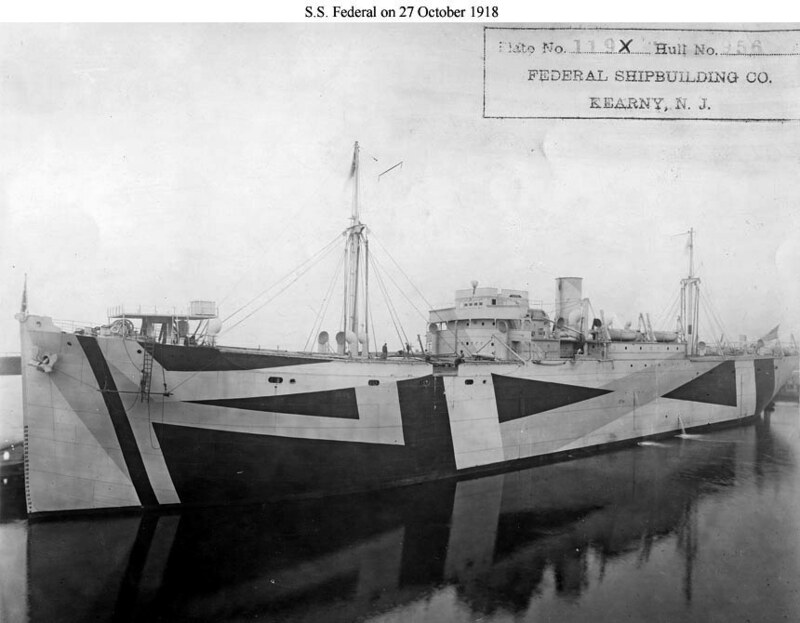 In November 1940, Liberty was one of ten ships taken up by the United States Army for defence service. 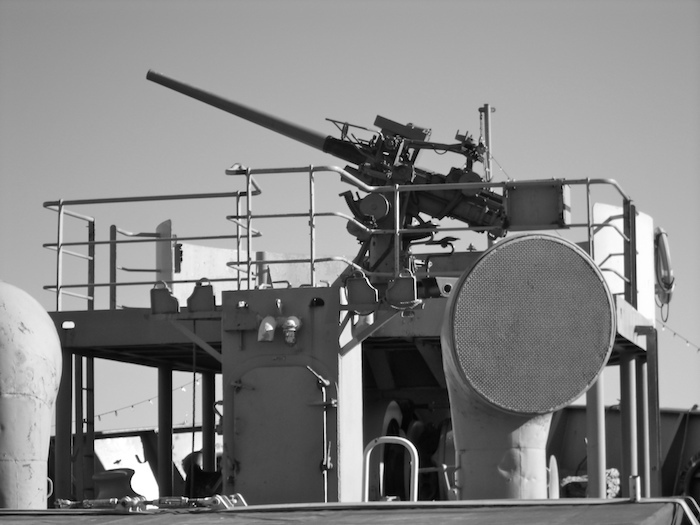 At the time of the United States’ entry into World War II in December 1941, USAT Liberty was in the Pacific. In January 1942, she was en route from Australia to the Philippines with a cargo of railway parts and rubber. Secondary accounts claim she was en route from Tanjong Priok (Batavia) carrying rubber from the North East Indies in her holds and explosives originating from the Philippines as deck cargo. 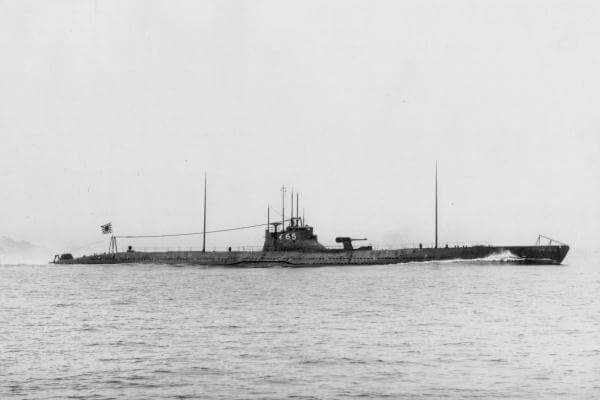 On 11 January @ 0415, Liberty was torpedoed by Japanese submarine I-166 about 10 nautical miles (19 km) southwest of the Lombok Strait, and goes dead in the water at position 08°54_S 115°28_E. US destroyer USS Paul Jones and Dutch destroyer Hr.Ms. Van Ghent took the damaged ship in tow attempting to reach Celukan bawang harbour at Singaraja on the north coast of Bali. However she was taking too much water and so was beached on the eastern shore of Bali at Tulamben so that the cargo and fittings could be salvaged and then written off. She capsized on 14 January. In 1963 the tremors associated with the eruption of Mount Agung caused the vessel to slip off the beach, and she now lies on a sand slope in 25 to 100 feet (7.6 to 30.5 m) of water, providing one of the most popular dive sites off Bali. 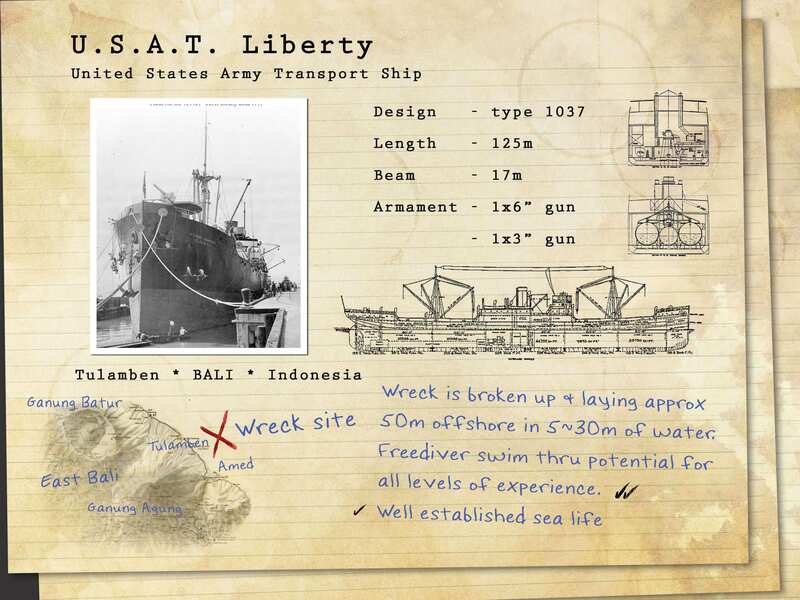 The wreck of USAT Liberty is often misidentified as USAT Liberty Wreck or identified by the misnomer, USS Liberty. The wreck is sometimes incorrectly referred to as a Liberty ship, through confusion of the ship’s name with the class of World War II-built standard design cargo ships. USS Liberty (ID # 3461), 1918-1919. 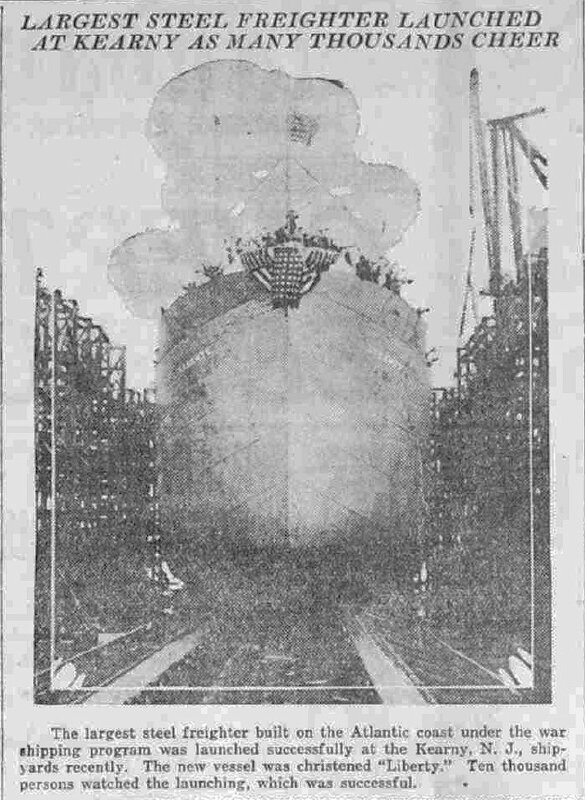 Originally, and later, S.S. Liberty (American Freighter, 1918). Acquisition as USS Liberty (AK-35) cancelled. 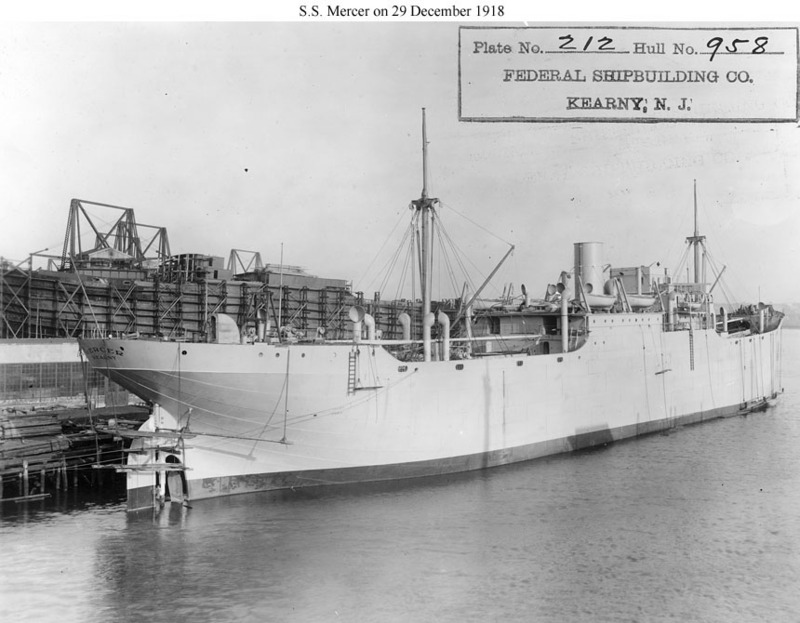 Liberty, a 6336 gross ton (13,130 tons displacement) freighter, was completed at Kearny, New Jersey, in October 1918. 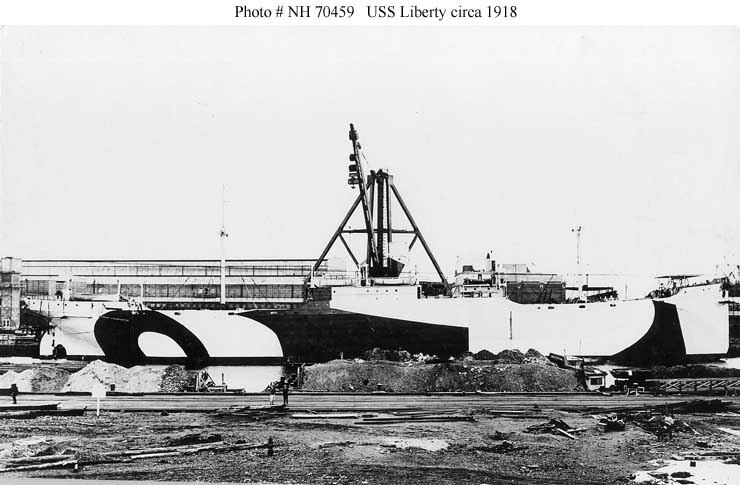 She had been built as a Design 1037 ship for the United States Shipping Board in World War I and had served in the United States Navy in that war as animal transport USS Liberty (ID-3461). 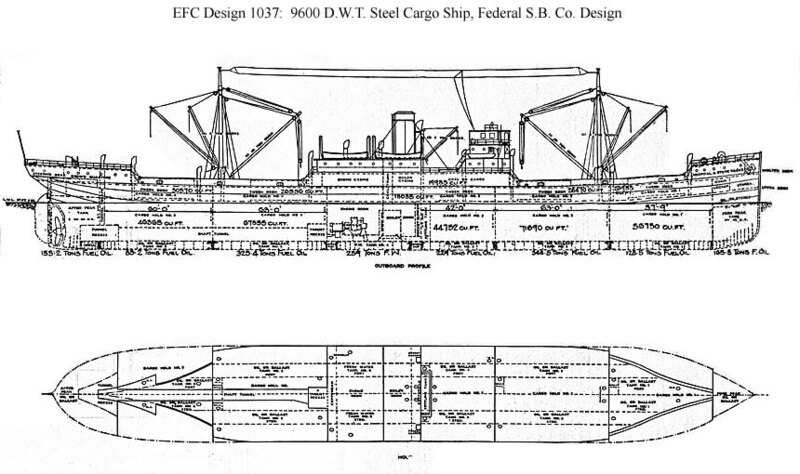 She was also notable as the first ship constructed at Federal Shipbuilding, Kearny, New Jersey. Fate Torpedoed 11 January 1942 and beached. There is very little information on this actual ship but by comparing to other similar ships the overall picture has evolved. Sister ships to note are: USS Federal, SS Marne, SS Mercer, USS Piave. 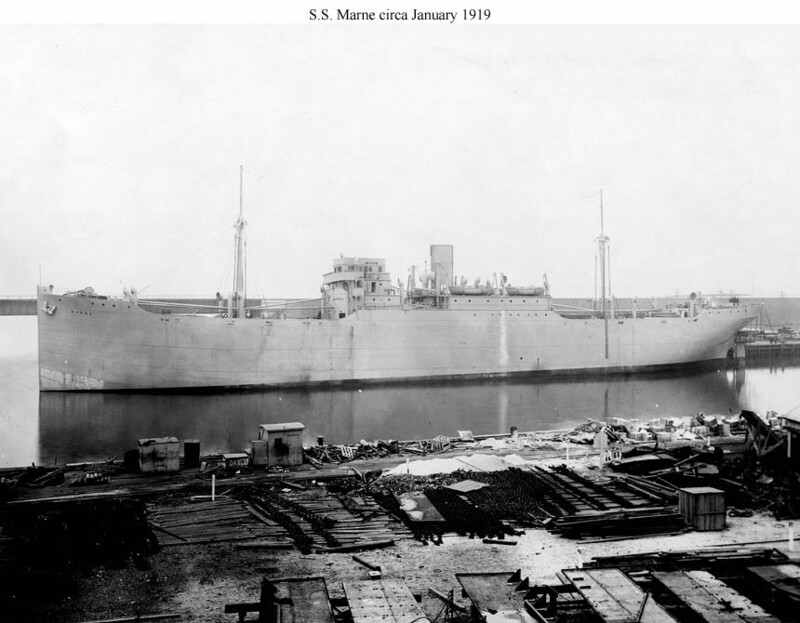 They are commonly described as World war one era cargo ships with One Smokestack, Two Single Masts, Three Raised Hull Islands, and One Pair of Kingposts Aft of the Bridge Face. Explore the USAT Liberty while freediving! Workhorse of the Fleet: A history of the Liberty Ship by Gus Bourneuf Jr.